Welcome to the age of piracy! Your crew has set off on an exciting adventure and meets a girl called Anne, the daughter of Captain Bluebeard, who tells you that there is a way to safely sail the seas without being attacked by sea monsters! 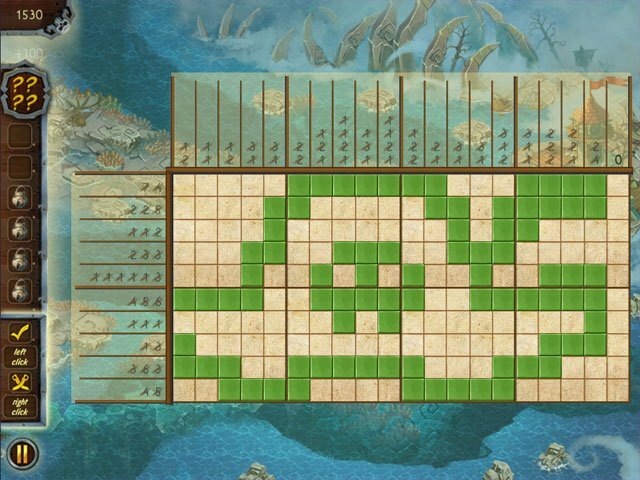 You'll have to solve all the puzzles, protect yourself from evil sea dwellers and get to all the hidden treasure! Six pirate islands and 120 new and unique griddlers await you! 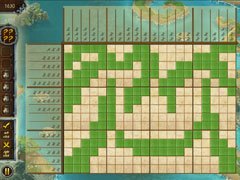 Over ten hours of gameplay with exciting pirate music! Explore the fantastic world of griddlers! Don't waste any time! Live the life of a courageous pirate right now! - Relax and train your brain at the same time! 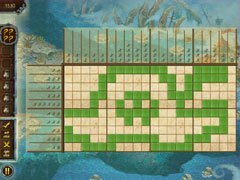 - 120 unique pirate puzzles in the griddler genre! 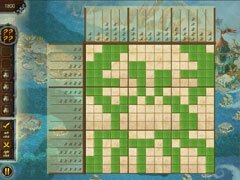 - Over 10 hours of gameplay with exciting pirate music!